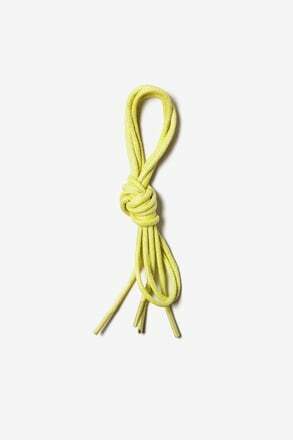 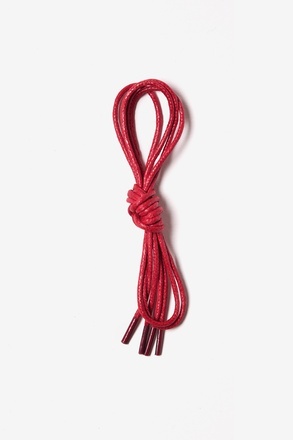 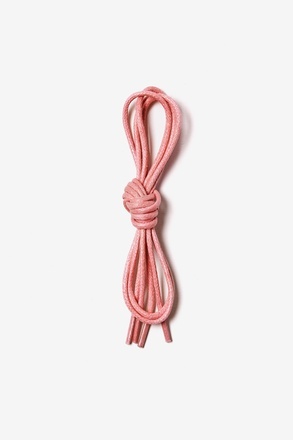 Shoelaces can speak more about who you are than you think, and our collection of shoelaces say you're a fun, dapper, and stylish individual who knows what looks good. 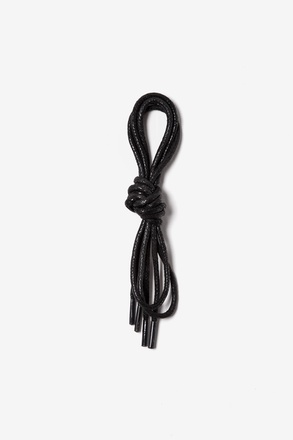 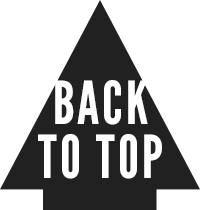 We have an array of color to choose from, including the classic black and gray, but for those of you who want to talk on the walk on the wild (attire) side, there are 13 gorgeous waxed colors for you. 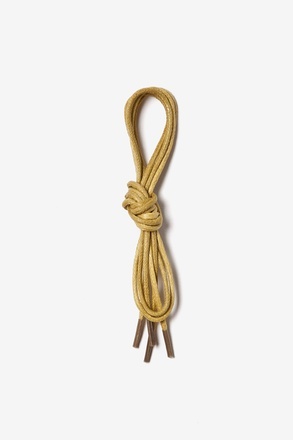 Dress shoes have taken a progressive turn for the better. 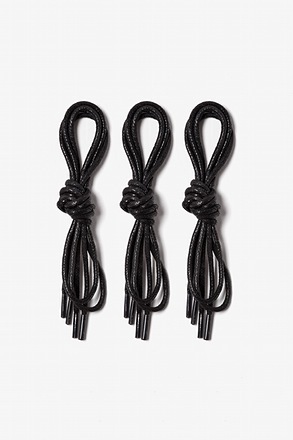 No longer are we stuck wearing brown on brown or black on black shoes and laces. 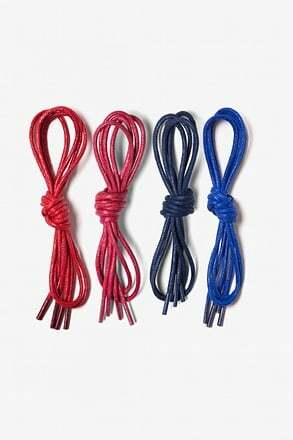 These days, we're switching it up with the introduction of formal, colored laces into the market and they're looking good. 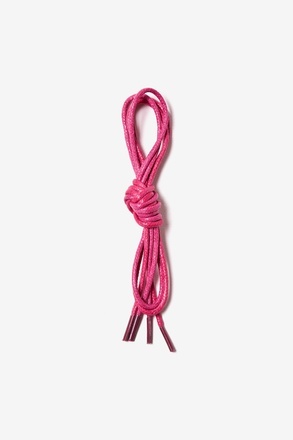 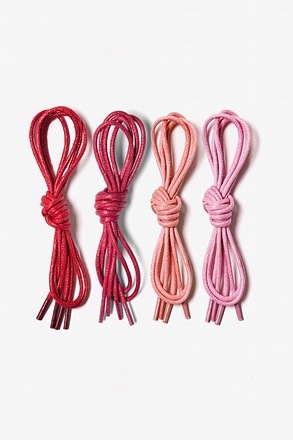 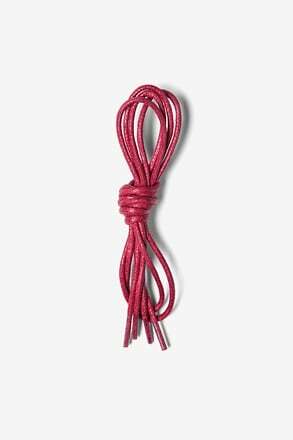 Our colored laces add a pop of color and personality to any pair of shoes and to your outfit and with the waxed pigment, the color won't run or rub-off, and they're 100% cotton which makes them perfectly machine washable. The best part? 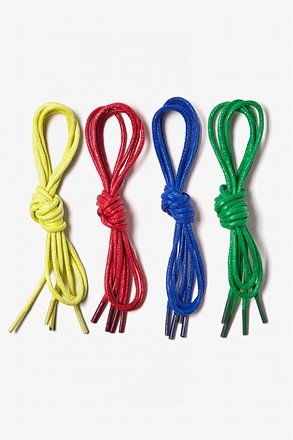 They're so thin so you never have to worry about having too much color. The size adds the perfect amount of flair without looking too tired or overdone. 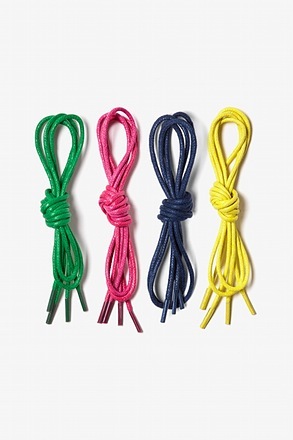 If you plan on adding these laces to your dress shoes, do not match their color to the color of your tie, belt or shirt. 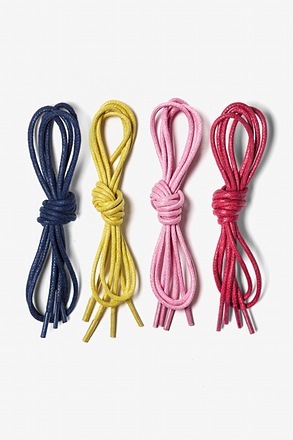 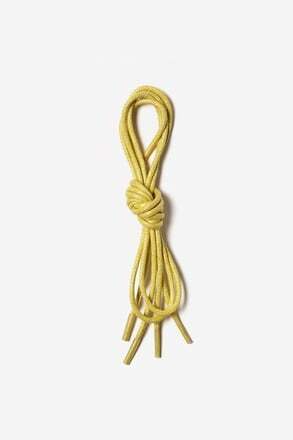 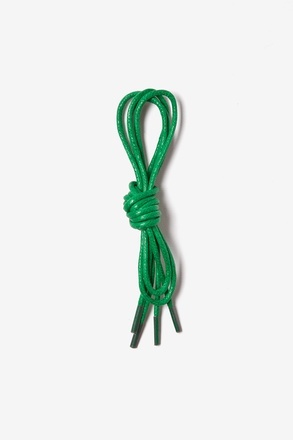 Rather, pick a tie that has hints of the color of your laces for a more effortless and stylish look. 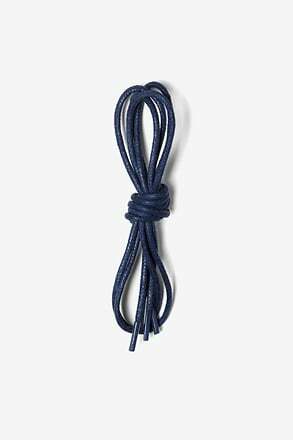 And of course, a simple black or brown belt is always best and the color of your shirt should be complimenting to the laces, not matching. 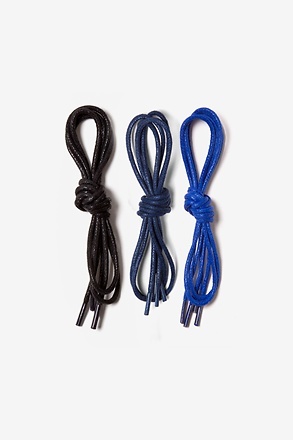 Make sure to check out our lacing guide for some of our favorite lacing methods.